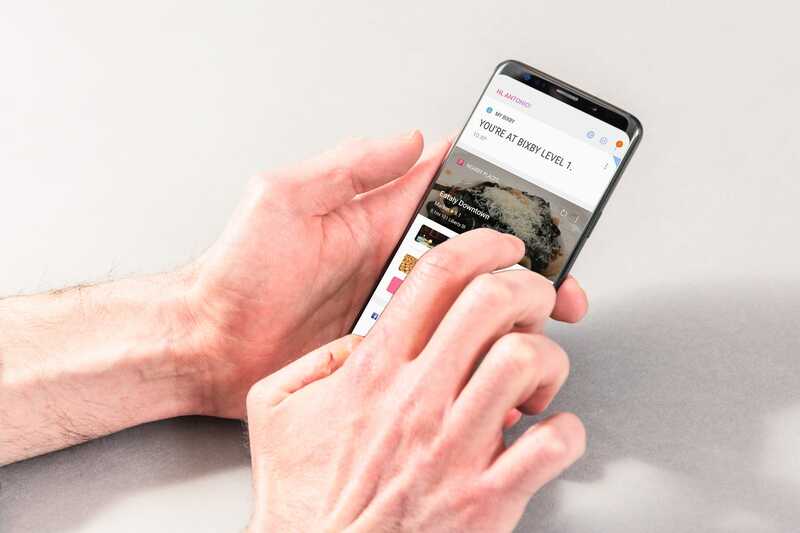 Samsung’s latest flagship phone, the Galaxy S9, reportedly has an issue with its touchscreen. Some users are reporting that the phone’s touchscreen becomes unresponsive in various areas. Samsung is investigating the reports. Samsung’s brand-new Galaxy S9 smartphone may have a problem: Some users are reporting an unresponsive touchscreen. Both the Galaxy S9 and S9+ are reportedly affected – Samsung says it’s investigating the problem. There doesn’t seem to be a consistent pattern from reports of affected devices. Some reports say the top of the screen has issues, others say it’s the bottom. An unresponsive touchscreen is unfortunate, but it’s nowhere near as serious as the self-immolating Samsung Galaxy Note 7. Whether the Galaxy S9’s touchscreen issue is widespread remains to be seen. Some users are reportedly fixing issues through a factory reset or other means – while others are saying that various suggest fixes aren’t helping. If you’re affected by the Galaxy S9 touchscreen issue, we’d suggest getting in touch with Samsung’s help line.